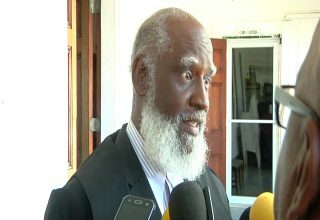 A total of sixty-four thousand nine hundred and fifty-five persons went to the polls yesterday which represents fifty-seven percent of the registered voters. 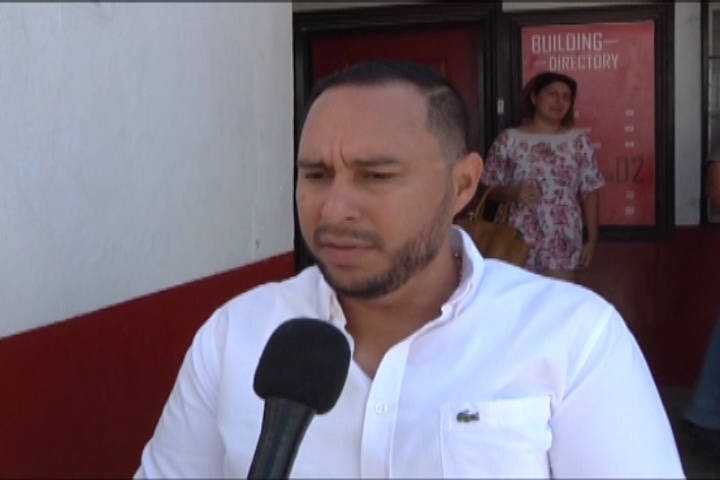 The UDP has been controlling the Belize City Council for over ten years; however, in yesterday’s Municipal Election the UDP lost control of the Belize City Council. 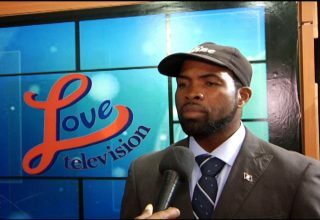 Love news spoke with UDP’s mayoral candidate Dion Leslie whose hopes were dashed after he lost to Bernard Wagner. Today, Love news asked Leslie what may have led to his defeat. Who will be the next president of CWU?